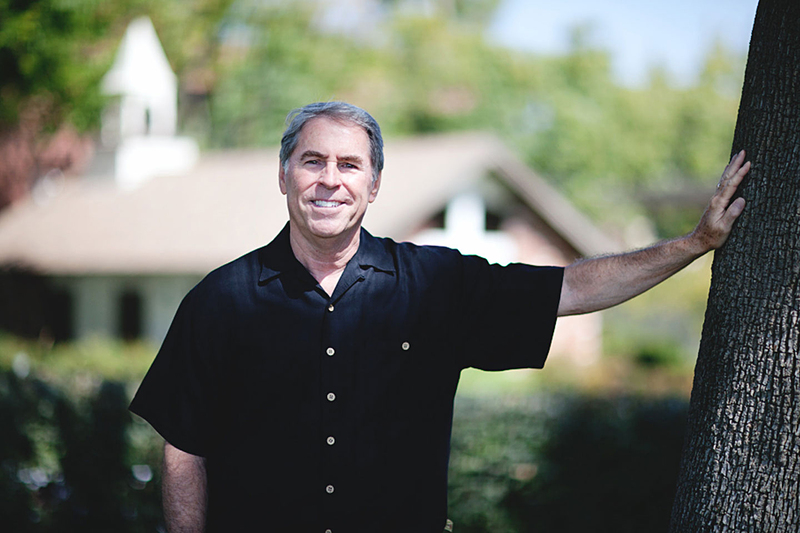 Walt Russell lives in Southern California with his wife and two married children. His passion for the last 36 years has been teaching God’s people and helping them to find their gifting and ministry role within the Body of Christ. "If you seek to align more with the New Testament than with corporate strategy, these pages will refresh and reinvigorate you." "At a time when the local church in western culture is facing new social, theological, and economic pressures, a sustainable model is more needed than ever. Anyone who cares about a thriving local church should read and share this book!" "Those who have ears to hear...will find in Sustainable Church one of the most meaningful and biblically sound treatments of local church life and ministry available today." "'Why haven’t we heard this before?' is a question you will ask many times as you read Walt Russell’s much-needed book...And it’s not just the church of the future. It’s church we need right now." 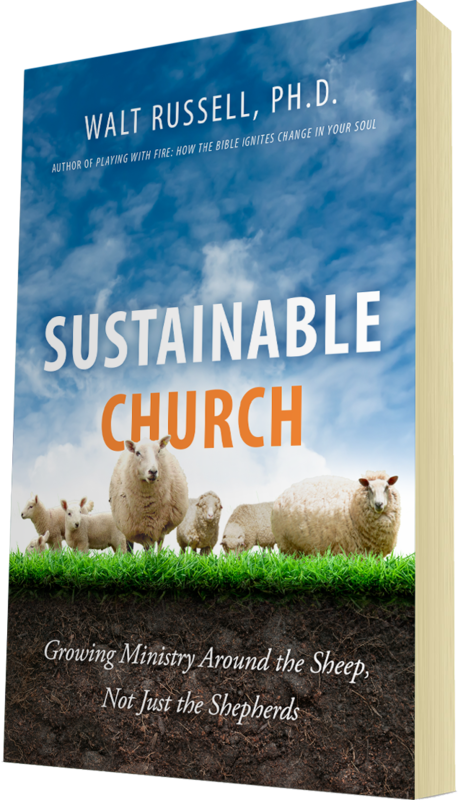 Sustainable Church is a thorough, Bible-based exposition of how the ministry of every church should be organically built around all of the Spirit-gifted followers of Jesus within that local body. It critiques the shallow pragmatism and unsustainability of non-organic churches and biblically showcases the sustainability of the organic church. “Body Discipleship” is a key part of the church’s sustainability and the author explains how it corrects the model of discipleship that has been popular for the last 2-3 generations. Additionally, Sustainable Church showcases the servant-model of biblical leaders who are supposed to equip the saints to do the work of ministry on behalf of Jesus, the true Pastor/Shepherd of every local church! Take the free Grace Gift Inventory to explore your gifts, or download the Grace Gift Seminar designed to walk your church or group through the discovery process. Walt Russell discusses what inspired him to write the book, what a "sustainable church" is, how this book is different from others on church and leadership, and what a "sustainable church" looks like practically. "For the last 28 years, I have been a seminary professor trying to convince future church leaders, from the Scriptures, that the Church is the most dynamic organism ever created! Jesus is carrying on His discipling ministry through us—the Body of Christ." As a Christian for over 58 years, I have experienced a wide variety of churches within my home state of Missouri as well as in South Carolina, Mississippi, Texas, and California. Unfortunately, most churches reflected American culture far more than biblical culture. This is why I didn’t want to be a pastor, even after I discovered that I had the gift of pastor-teacher. I ran from pastoral ministry as fast as I could! After college I was a campus missionary and heavily involved in discipleship for four years. Then I went to seminary. During my fourth and final year, I did a biblical study of discipleship. I learned that the local church was actually the center of the discipleship process in the New Testament. This was totally different from my discipleship experience. 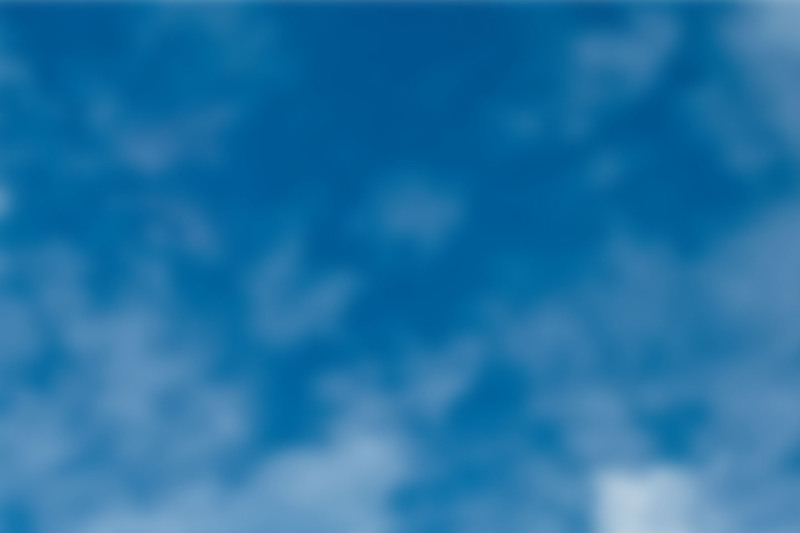 I was given a fresh, new vision of what local churches should be. I saw how Jesus’ discipling of us through local bodies of believers was actually far more dynamic than any other discipling. This totally changed my view of the Church and the pastorate. After seminary, my wife Marty and I went with another couple to Baltimore to plant a church with 25 wonderful people. I built this vision of a discipling church into the church’s DNA. Over the next seven years, we helped every person in our fellowship discover and develop their spiritual gifts. This created an astonishing organic, discipling environment. Jesus worked through all of the Spirit-gifted saints to help each of us grow into more mature disciples of Him, and not any individual. Additionally, we spawned three new churches within the first five years. For the last 28 years, I have been a seminary professor trying to convince future church leaders, from the Scriptures, that the Church is the most dynamic organism ever created! Jesus is carrying on His discipling ministry through us—the Body of Christ. That’s what my book, Sustainable Church, is seeking to communicate to you. My prayer is that it will shift your entire vision of the Church’s purpose and structure to what the New Testament teaches.